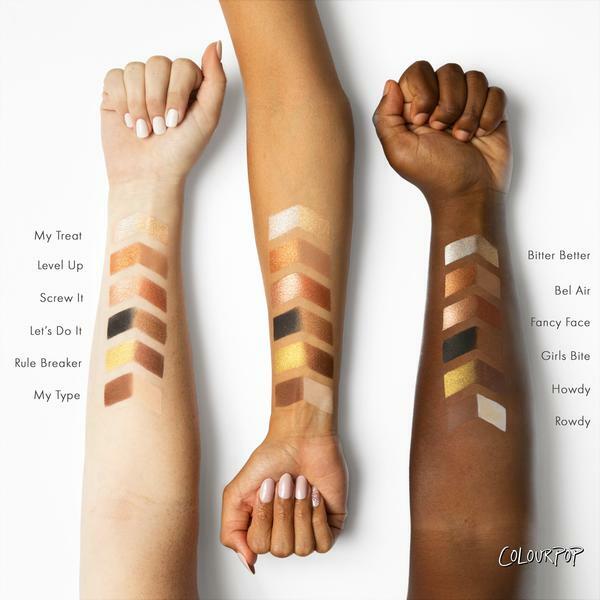 Colourpop is on quite a roll with palettes lately, launching three just this summer alone. 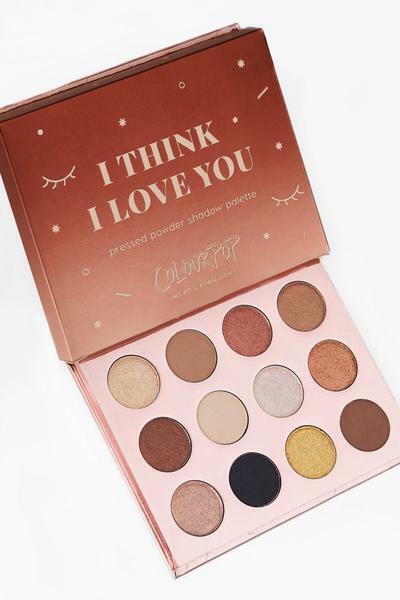 The newest offering is a beautiful fall-themed palette called, I Think I Love You ($16) and features 12 shades in bronze, gold, champagne, and copper. It comes housed in a reflective rose gold palette and is made in the U.S.A. I finally got my hands on the Yes Please! palette (currently sold out) and the quality is outstanding, especially for $16 (see my review here). It's rare to find a super affordable palette that's made in the U.S.A. and performs like high-end, so I didn't even hesitate on this one. 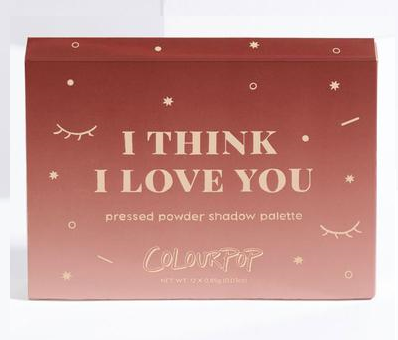 Will you be buying the I Think I Love You Palette? I saw this teased on social media and made a mental note to buy it yesterday at the launch but I completely forgot. I figured it would have sold out in 10 minutes like the Yes Please did. I can't believe it's still available! Buying it right now. Thank you for the reminder! I still want the yes please palette. Always sold out for me.